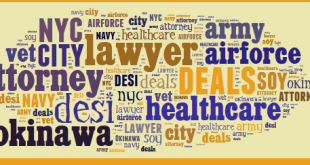 New TLDs for October 2014 – Hello .NYC! 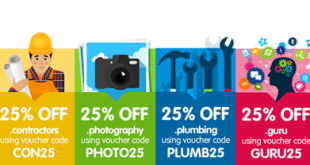 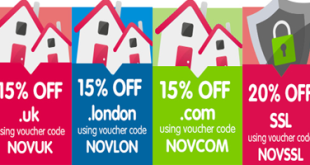 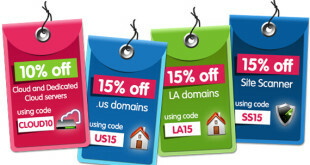 15% Off .GURU & .PHOTOGRAPHY Domain Names at 123-Reg! 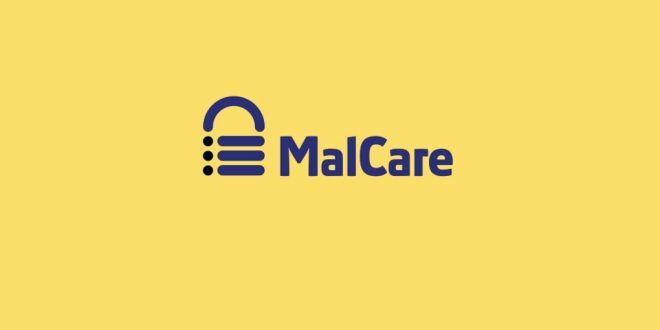 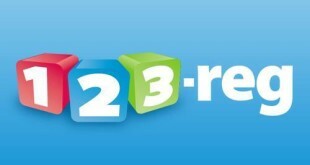 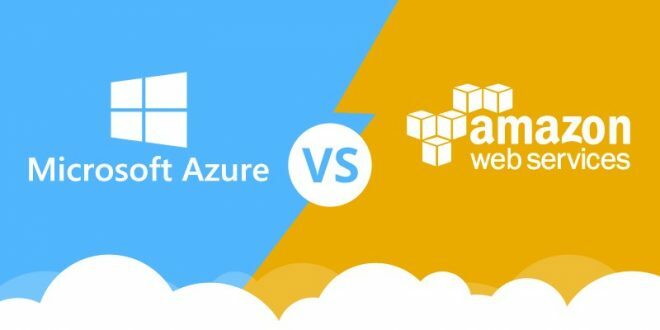 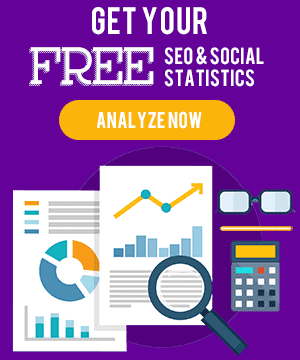 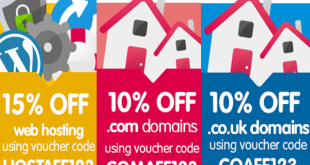 123-Reg has released their March coupon codes that are ideal for businesses wanting to host their website using classic web hosting, or take that next step towards server administration with a high performance VPS. 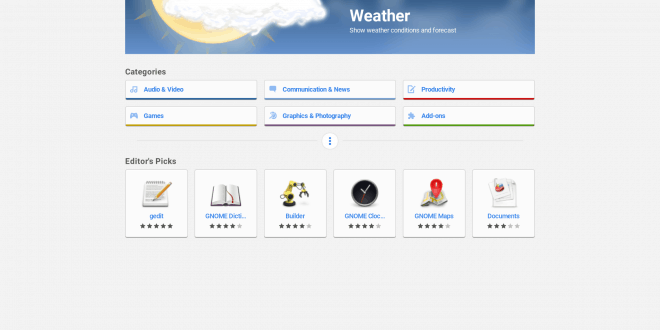 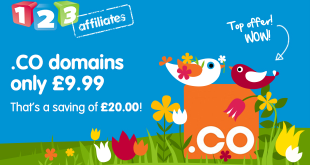 .CO.UK and .CO domain names are on offer as well. 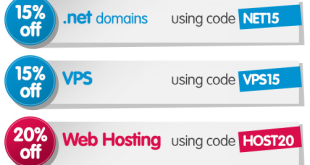 Simply use one of the following coupon codes during your checkout process. 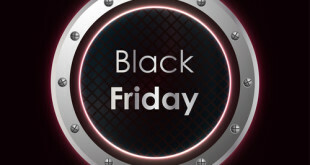 123Reg has announced their Black Friday sales – and they have stacked up a slew of coupon codes which will be active throughout the entire weekend. 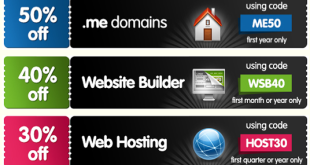 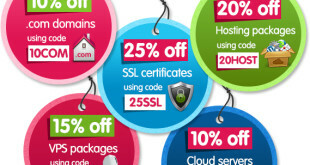 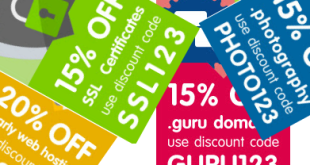 You can officially start using these coupon codes on November 29th, 2013 through till December 3rd and score some great deals on hosting, unique domain names, and SSL certificates! 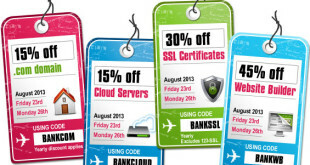 August 2013 Coupon Codes for 123Reg Released!